Yin Xingliang, Vice President of CAMEC (China Aerospace Machinery and Electronics Corporation) stated in early 2001 that CAMEC was developing the Kaituozhe-1 solid-propellant launch vehicle which could be launched from a mobile, truck-based platform, "anywhere in the country". Development of the launcher is "in progress" and the vehicle could be tested as early as 2002. The maiden flight of the Kaituozhe-1 from Taiyuan failed to place a 50 kg satellite HTSTL into 300 km polar orbit on 15 September 2002 due to a second stage malfunction. 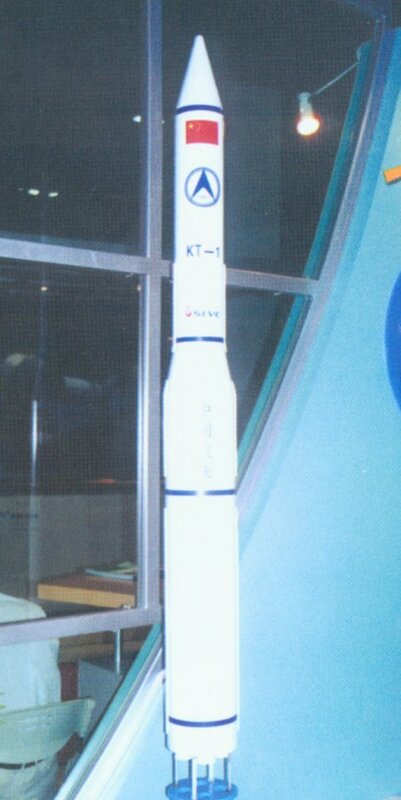 The KT-1, made its second launch on 16 September 2003 from the Taiyuan Satellite Launch Center. 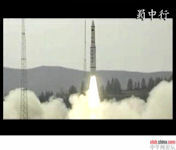 Chinese officials claimed that the launch was successful in "R&D standard". The official report said that its guidance system, fairing separation and satellite-launcher separation work well but also admitted that "not all objectives" were achieved. According to information revealed earlier, the launcher was to put the 40-kg PS2 satellite into the 300km circular orbit. After at least two flight failures with no successful missions, the KT-1 seemed to fade away.